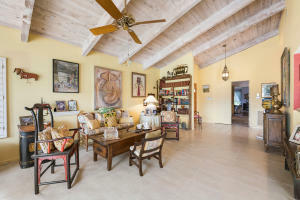 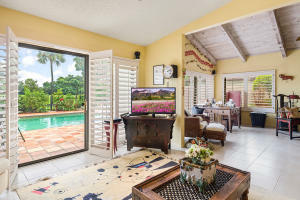 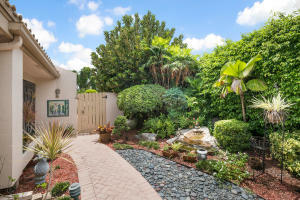 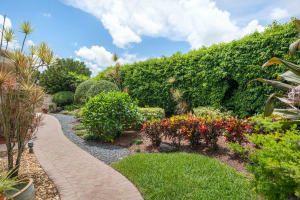 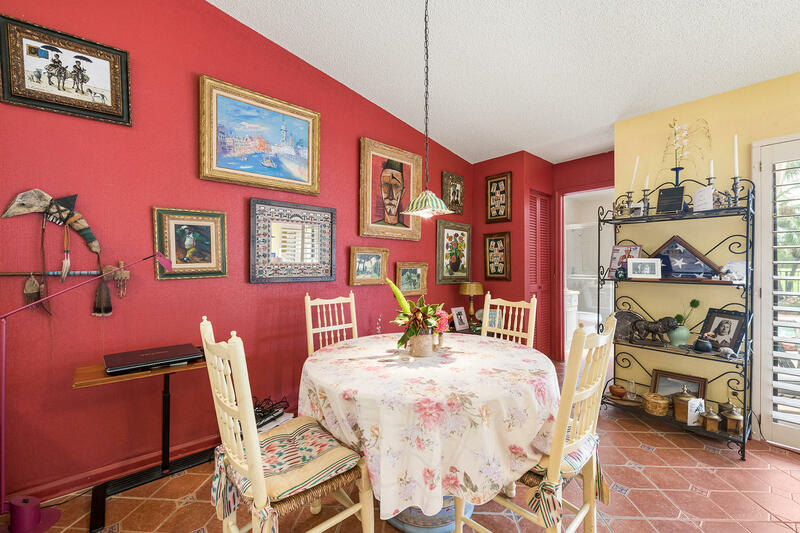 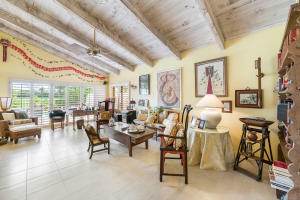 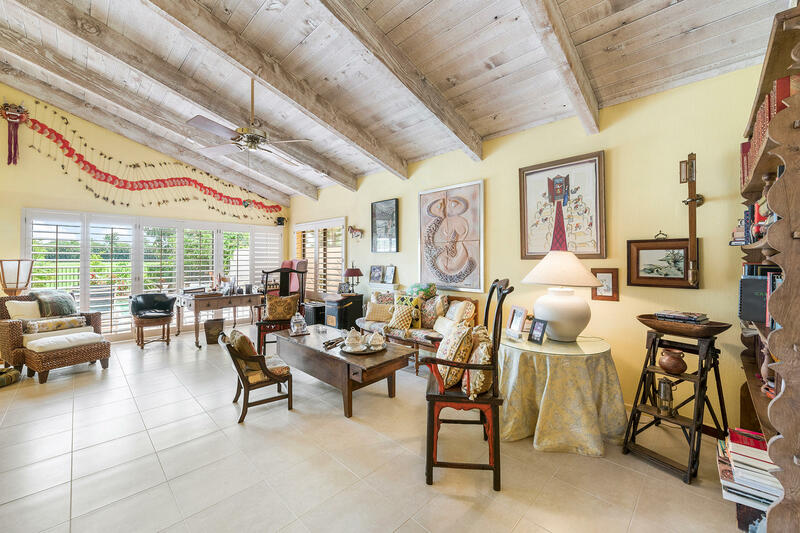 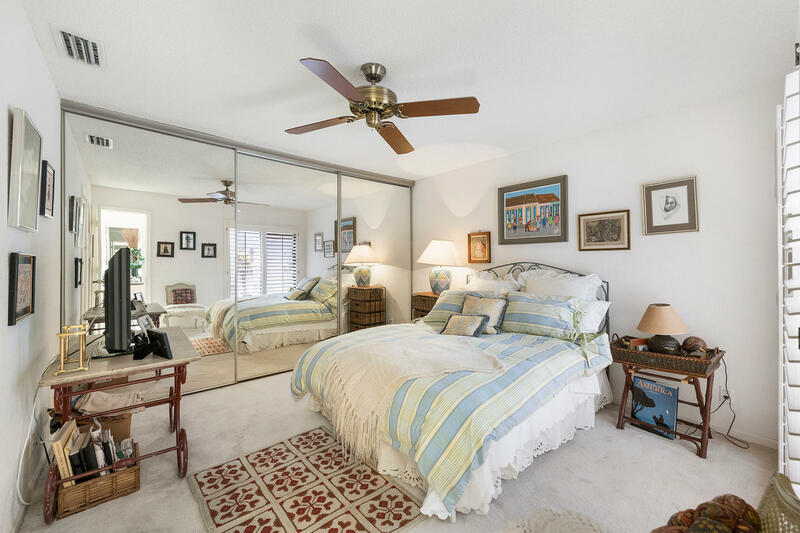 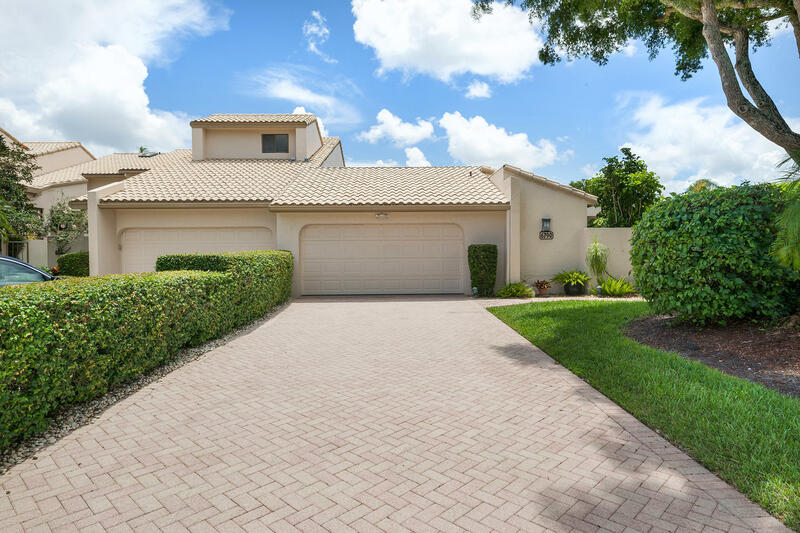 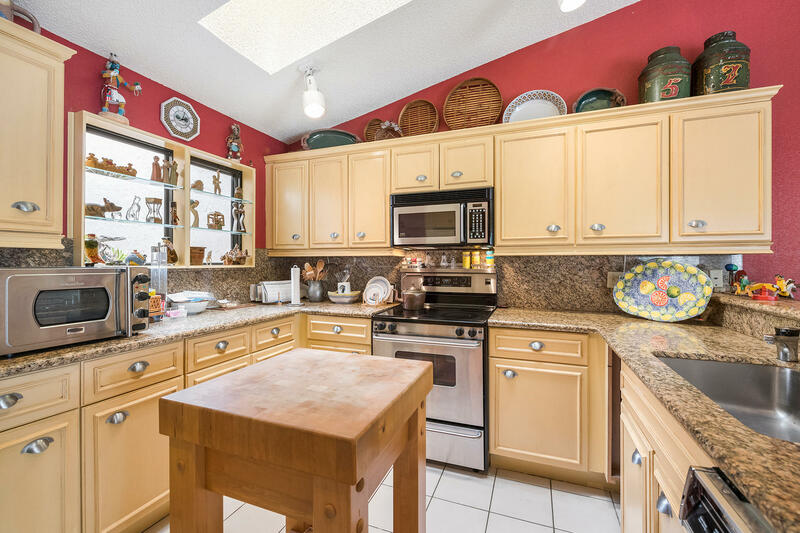 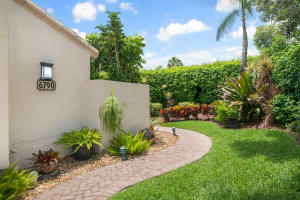 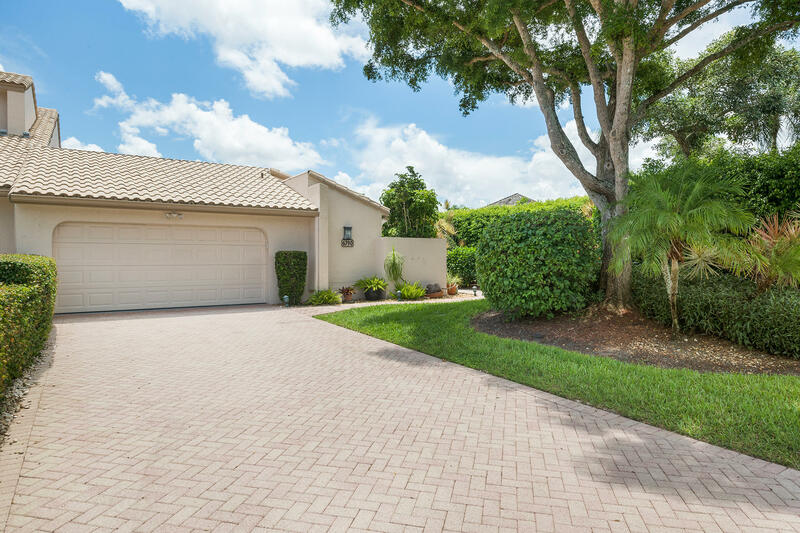 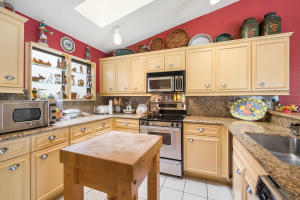 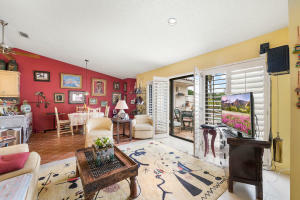 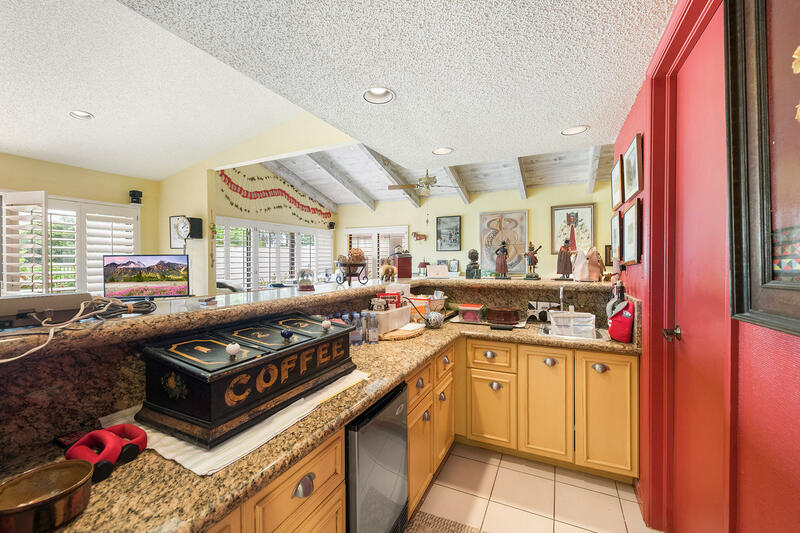 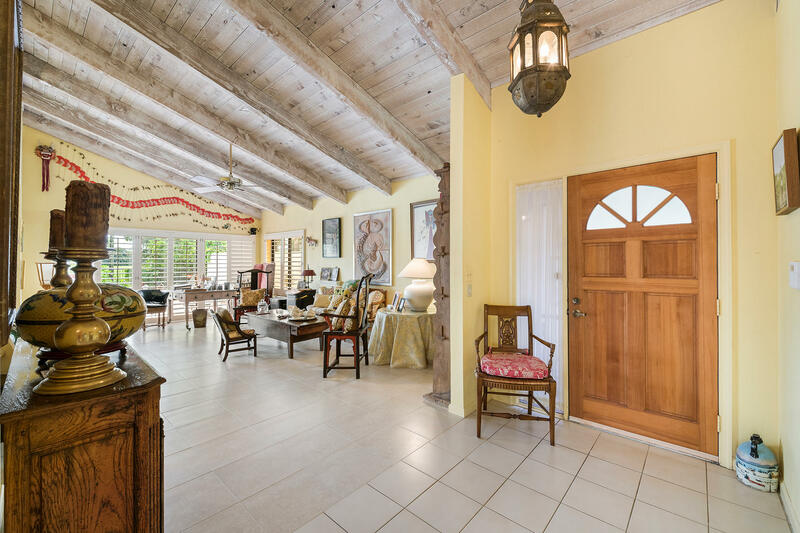 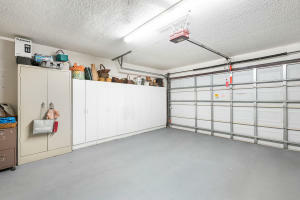 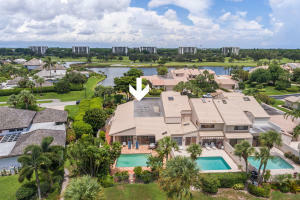 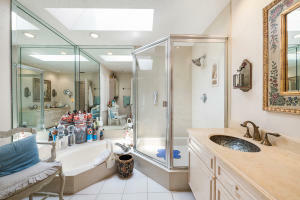 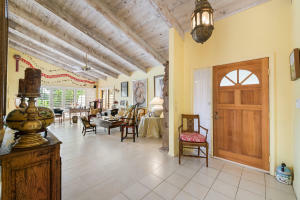 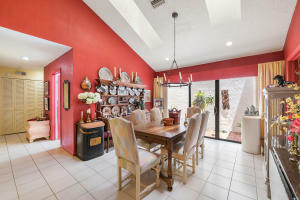 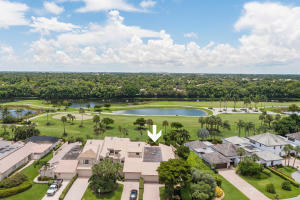 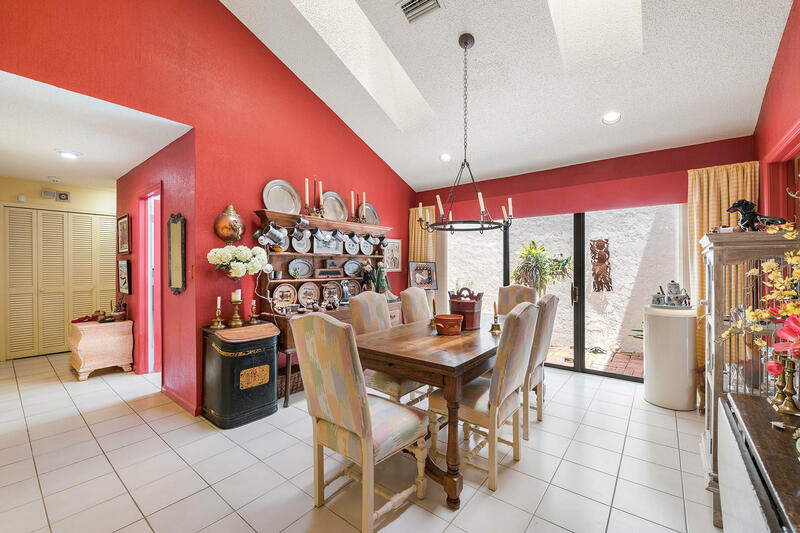 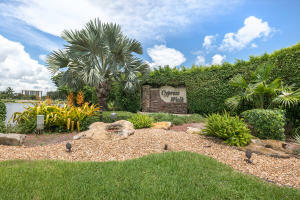 Beautiful single level corner villa located in one of the Countries top rated country clubs, Boca West. 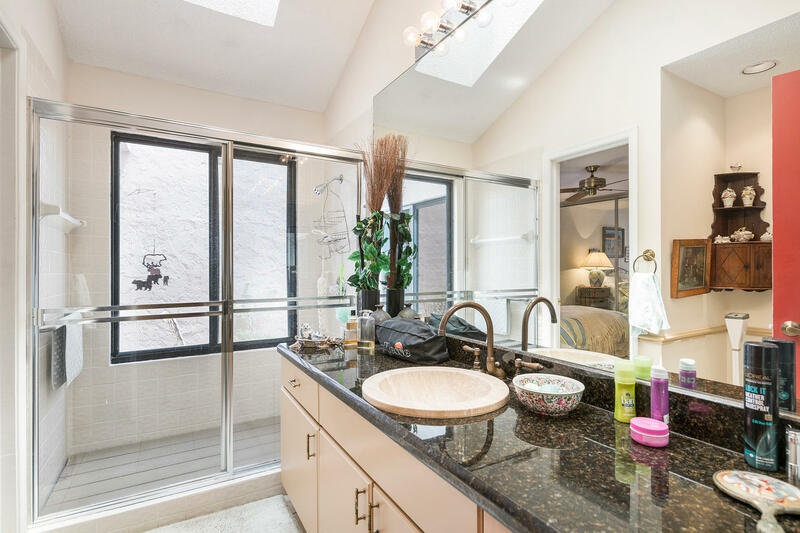 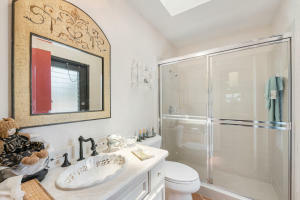 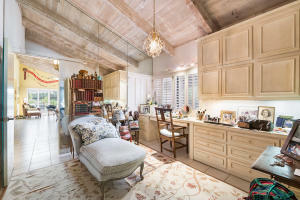 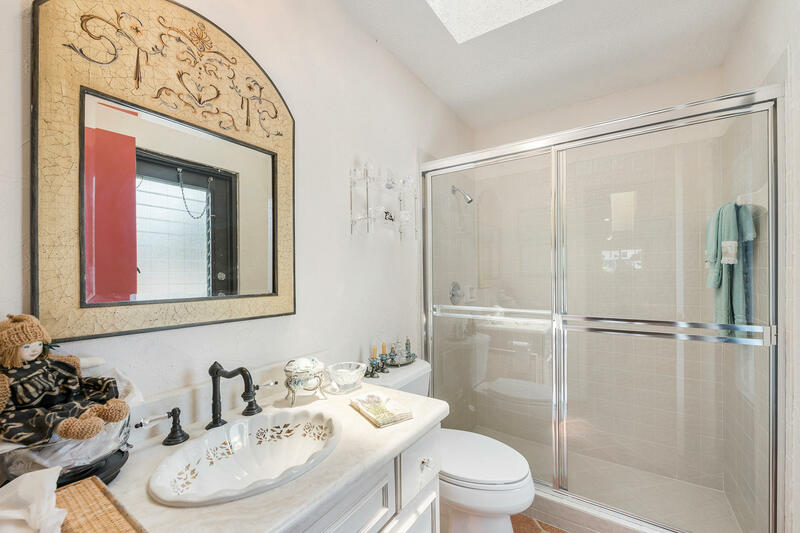 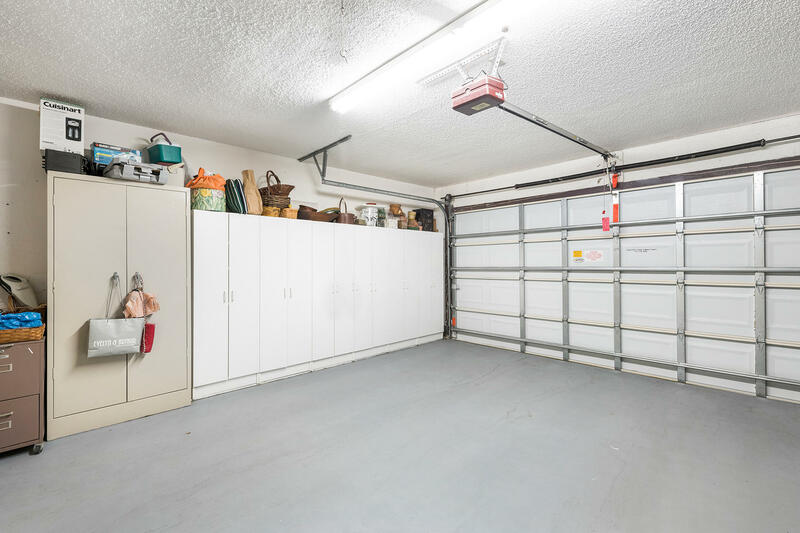 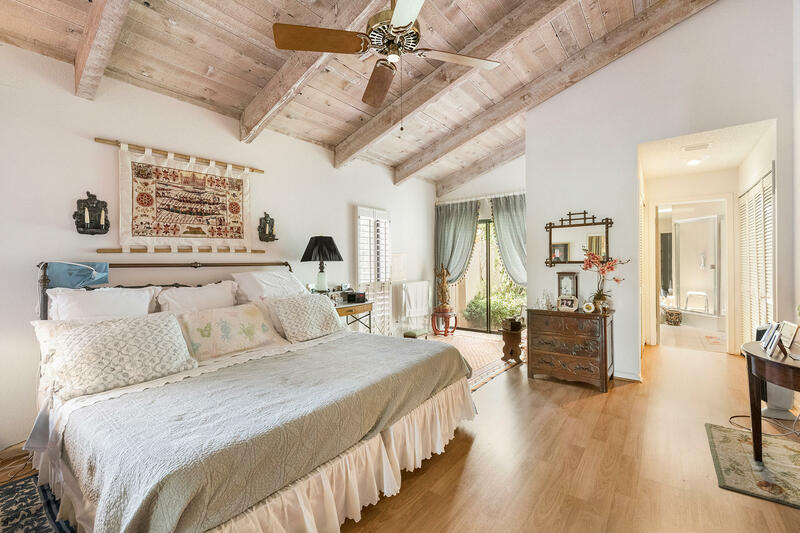 Soaring ceilings and skylights throughout provide a very tranquil living space. 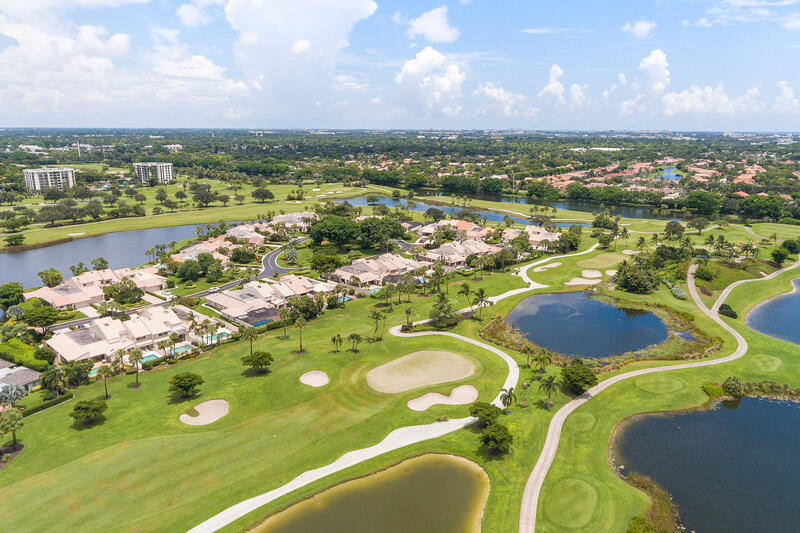 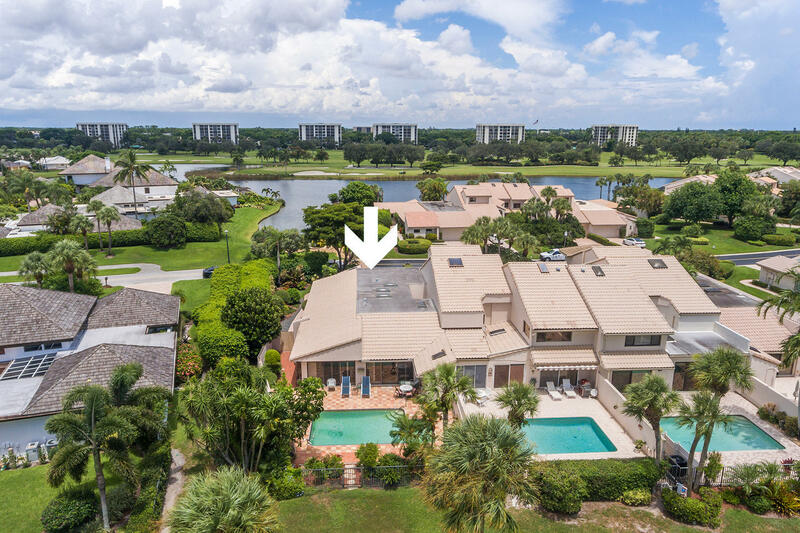 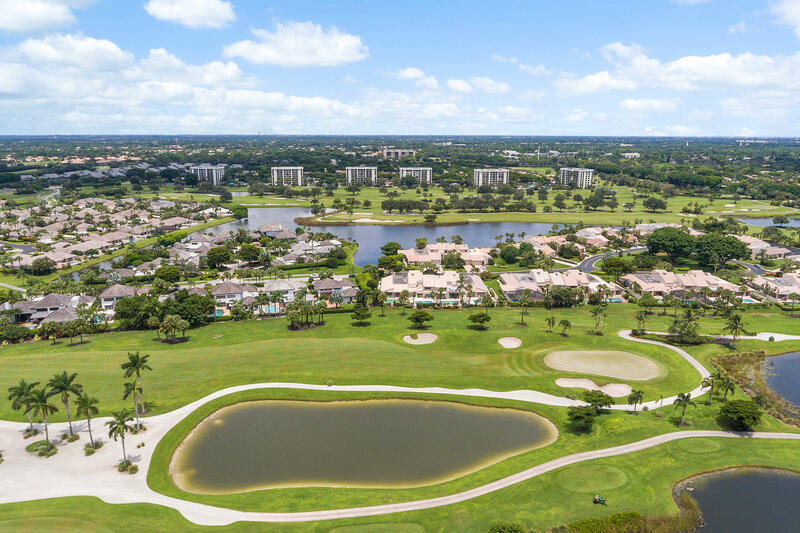 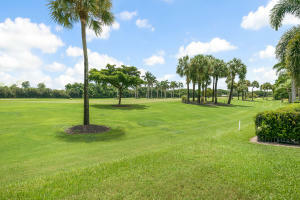 Enjoy panoramic golf course views from your southern exposed private pool area. Open floor plan with tons of natural light and windows.